The 13th Israeli Film Festival will start a journey of laughter from the holy land to the Philippines, with Manila as its first stop. 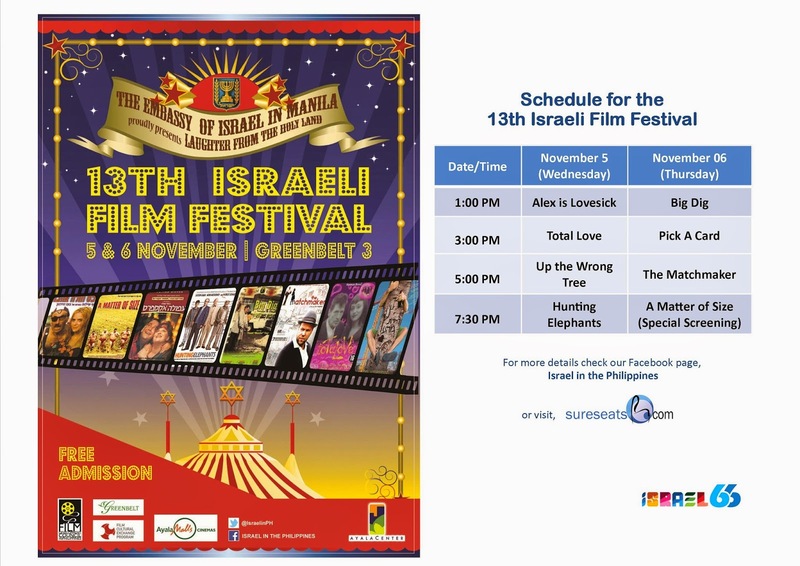 The Israeli Film Festival will be launched on November 5 and 6 in Greenbelt 3 Cinema, Makati City. And it will travel up north to Baguio, then to Iloilo, and down south to Davao and Zamboanga in the regional cinematheques of the Film Development Council of the Philippines (FDCP). 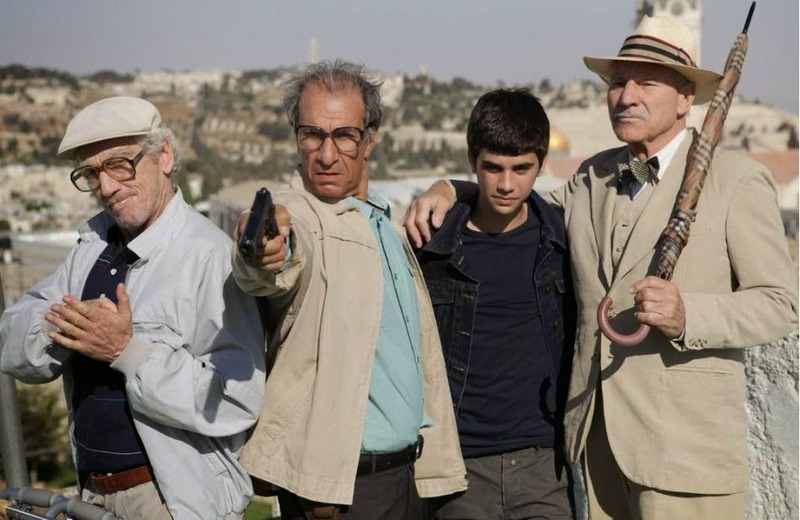 In partnership with the FDCP through its Film Cultural Exchange Program, Ayala Malls, and Greenbelt Cinema, the 13th Israeli Film Festival will feature eight films of heart-warming comedy. Admission is free. Israeli Ambassador Effie Ben Matityau said that humor is one of the strongest trademarks of the Israeli society and the Jewish world. “Humor is the best universal language that we all understand. The film festival is an opportunity for all of us, Israelis and Filipinos, to laugh together,” Ambassador Matityau said. One of the highlights of the Film Festival is the screening of “Hunting Elephants” which features one of the top stars of our time – seasoned British actor Patrick Stewart who is known for his role as Star Trek’s Captain Jean-Luc Picard and X-Men’s Professor Charles Xavier. 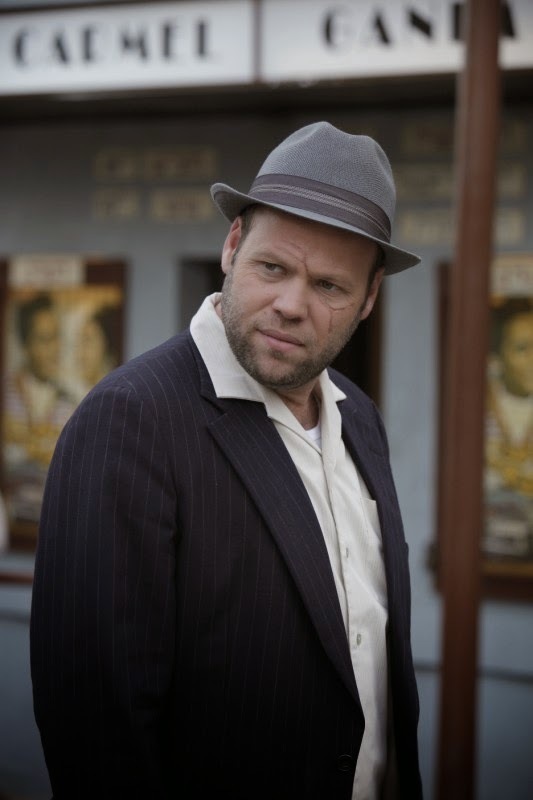 This 2013 film revolves around the adventures and misadventures behind a bank robbery for revenge. Two films mix the mysteries of the human heart and changes in society. 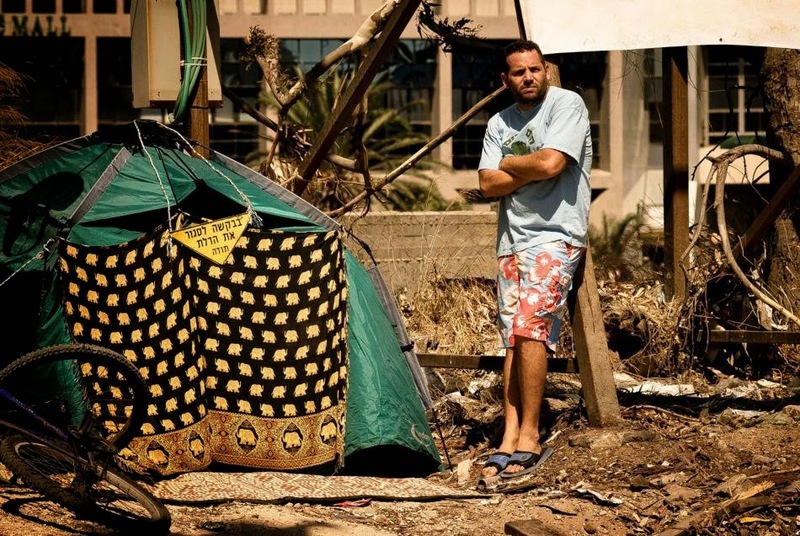 The 2013 film “Up the Wrong Tree” of eminent Israeli filmmaker Gur Bentwich centers on a personal and social protest to bring back a man’s lost love and his dog. 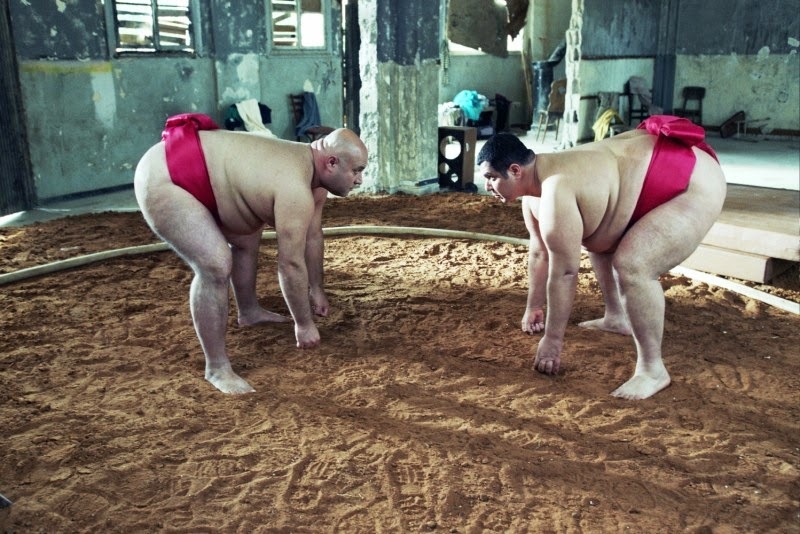 The 2010 film “The Matchmaker” attempts to unravel the tricky trade of matchmaking and thrill of first love. For more information, visit the Israel Embassy’s Facebook page Israel in the Philippines and Twitter account @IsraelinPH. Log on to www.sureseats.com for the festival’s schedule at Ayala Malls Cinemas.